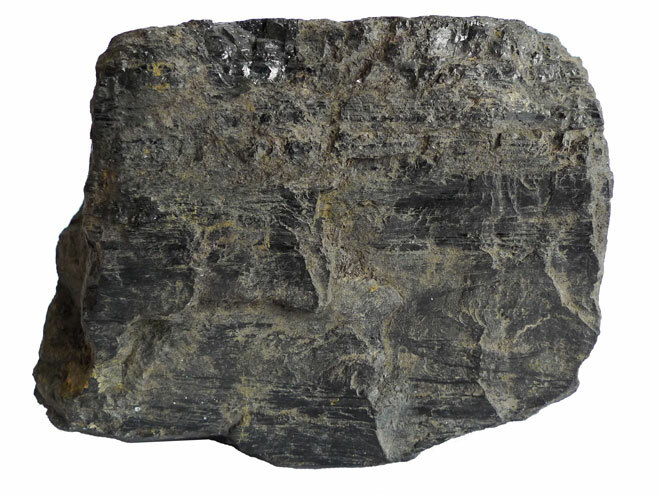 This piece of coal comes from Kayford Mountain, part of the Kanawha Coal River Field in West Virginia. It is more than 300 million years old and dates to the Carboniferous. 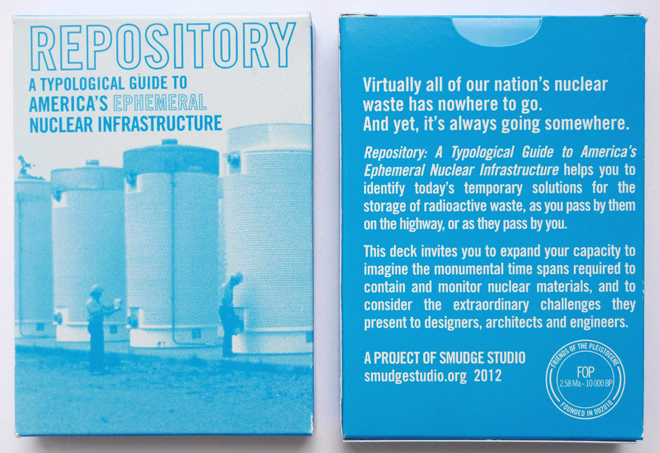 It was given to us by our friend, artist Erika Osborne, for inclusion in FOP’s Thingness of Energy project at The New School. The United States generates nearly 50% of its electricity from coal. Yet, coal accounts for only 7% of New York City’s and 4.48% of The New School’s electricity mix because of the availability of other energy sources. It has become common knowledge that the burning of coal for the production of electricity produces massive quantities of greenhouse gases. But once the object of a piece of coal (or other “carbon intensive” materials such as wood, petroleum or natural gas) vanishes into a cloud of emissions and we can no longer see it with our eyes or hold it in our hands, humans seem to have a much harder time accepting that coal’s materiality still exists, though in a different form. Invisible gases, like oxygen and carbon dioxide, are composed of actual material things—molecules. And, as we have suggested earlier, there is no “zero” when it comes to carbon footprints. When molecules of wood or coal disassemble, they reassemble elsewhere, often coupled with other materials’ molecules. In the case of burned coal, the carbon locked up inside goes air-borne, newly reconfigured in the form of CO2. The New School aims to be a “carbon neutral” university by 2040 (carbon being short for carbon dioxide). For fiscal year 2011-12, the school has purchased the equivalent of a 100% of their estimated electric consumption, 26,428,256 kWh, in 100% wind Green-e certified Renewable Energy Certificates (REC). This equates 12,218,465 pounds of carbon diverted. Yet, what seems newly important for humans to get our heads around is this: even if we participate in carbon “trading” or carbon “offsetting” while taking international flights, driving cars, or using lots of electricity to heat and cool the spaces we live and work in, the direct emissions that result from these activities—material molecules of CO2—are still generated and released. Regardless of trading or offsetting, that flight or car ride generated molecules of CO2 that exist in material form and alter the climate. It’s a bit of an imaginative leap, but we might attempt to “thingify” invisible molecules of carbon dioxide emission by visualizing them as hunks of coal-in-transition. The more carbon that humans pump into the atmosphere in the form of CO2, the closer the air above us, and in our lungs, approximates coal itself. The CO2 emitted into atmosphere after burning coal is going to spoil the climate. No doubt. But can we not stop letting it go freely go into the atmosphere? Probably, we can reunite the carbon molecules and ‘refurbish’ the coal!